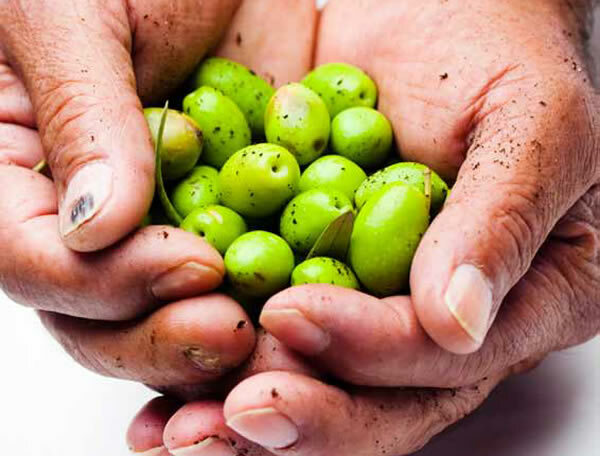 The cultivation olives trees and the production of olive oil in Majorca have a centuries-long tradition of craftsmanship, the best way to enjoy the unique landscape of the Serra de Tramuntana. 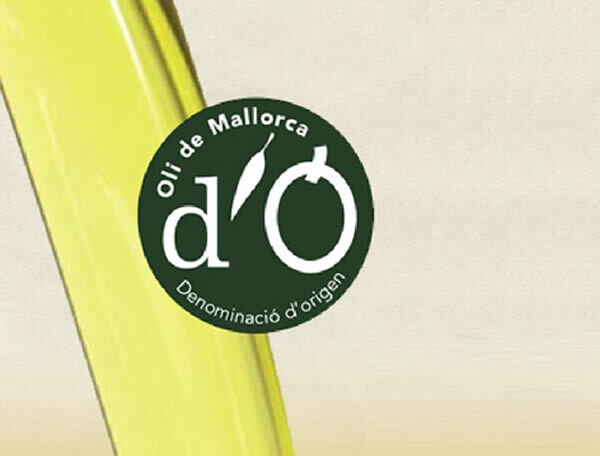 Oli de Mallorca has multiple culinary uses, its exquisite taste and its health benefits let enjoy a high quality and tasty food. 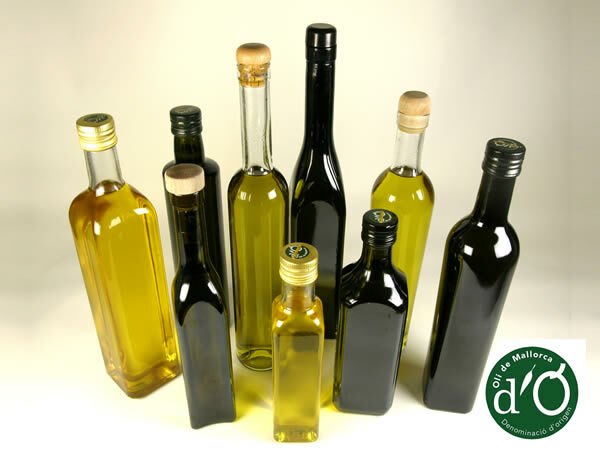 As a basic part of the Mediterranean diet, the Majorcan Olive Oil has vitamins and unsaturated fatty acids. 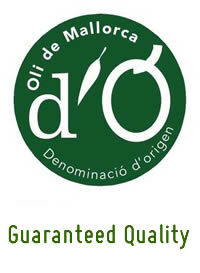 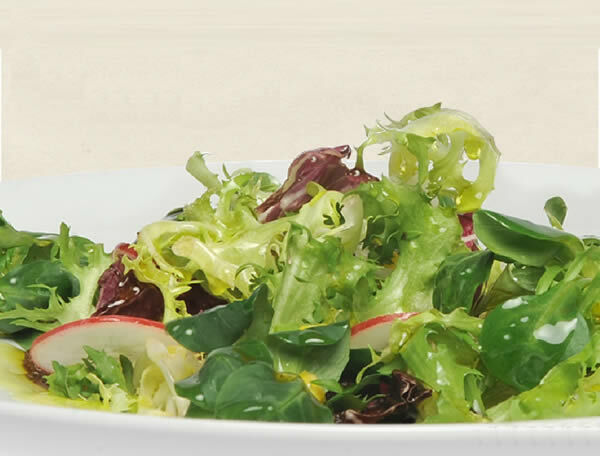 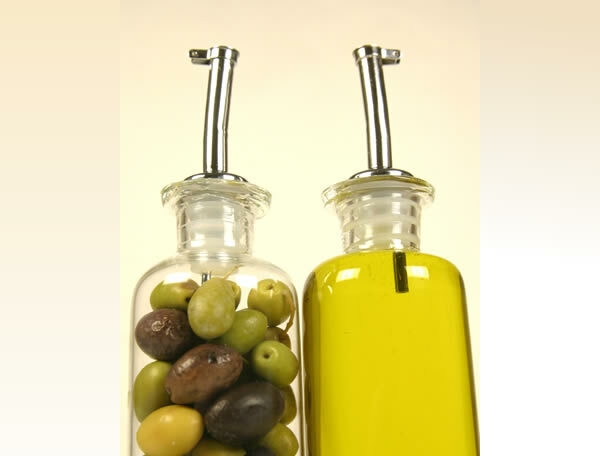 It is a pure olive juice, produced without chemical processes, becoming a high quality aliment. 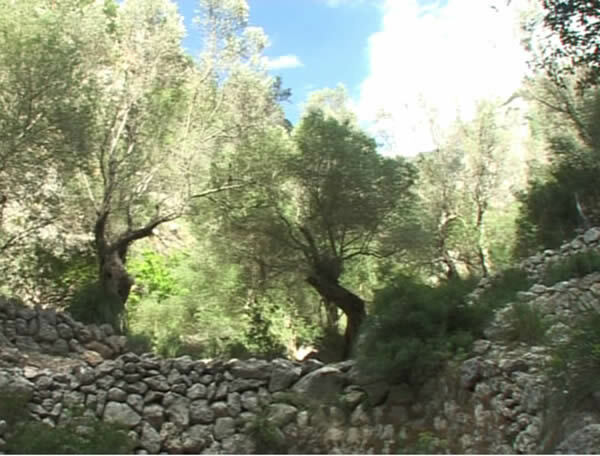 The olive groves, some with more than 1,000 year old trees, with a bizarre shape represents an unique ecosystem. 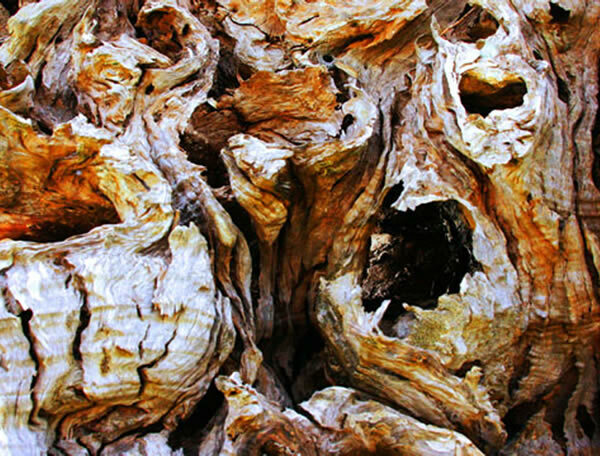 The harmonious and sustainable coexistence of humans, animals and plants annually attracts countless visitors who enjoy the soothing silence in a charming atmosphere. 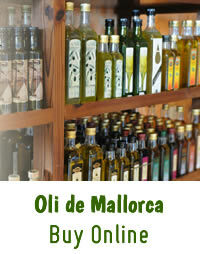 Mallorcan stands for healthy food, tradition, craftsmanship, sustainability and recovery.